Can we talk about lemonade today? I got a bargain on lemons; gi-gan-tic lemons, and you know that saying—“When life hands you lemons, make lemonade”. So I did! At some point during this holiday weekend you are probably going to be drinking something cold and refreshing. This lemonade is just a little bit different, and would be perfect to serve either with or without some “spiritus fruementi” added. Has anyone noticed that if you reverse just one syllable, lemonade becomes melonade. Melonade, a punchy, pink, seedless, cool, refreshing beverage that celebrates the best of the season. If you’re planning a celebration, or even if you’re not, you will want to make this icy, pink drink. It’s so cool! I know you’re thirsty, so let’s make some. Here’s how…..
Beautiful big lemons, produced lots of juice. 1. Squeeze lemons into a large pitcher; add the squeezed lemon quarters. (Alternately, cut lemons in half, and squeeze, then cut halves into smaller wedges.) Add mint and sugar; mash with a wooden spoon until mint is bruised and sugar is dissolved. 2. 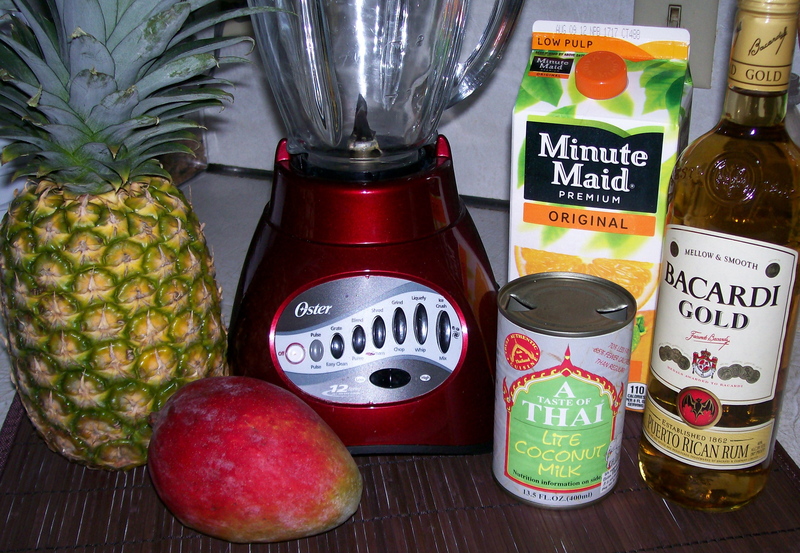 In a blender, puree watermelon in batches until smooth; pour through a fine-mesh sieve into pitcher with lemon mixture. (You should have about 8 cups juice. Stir to combine. Refrigerate, covered, up to 3 days. Before serving, add vodka, if using; serve over ice. Limoncello, that delightful after dinner drink, is generally served in Italy as a digestive. Limoncello was first made on Italy’s Amalfi coast, with several different villages and islands claiming it as their own, from Sorrento to Capri. Some say it was first served as a special treat to guests by wealthy families of Sorrento. Others say it dates back much further to monks -as was Chartreuse, in France–or to fishermen who drank it to ward off the cold. An Italian businessman trademarked the name in 1988. I love to have a tiny glass of it after a big meal for its digestive benefits, but also because I love its citrusy flavor. Most bottles of this liqueur are quite pricy, so when I saw this recipe for making it at home in my local newspaper, I decided to try making my own. 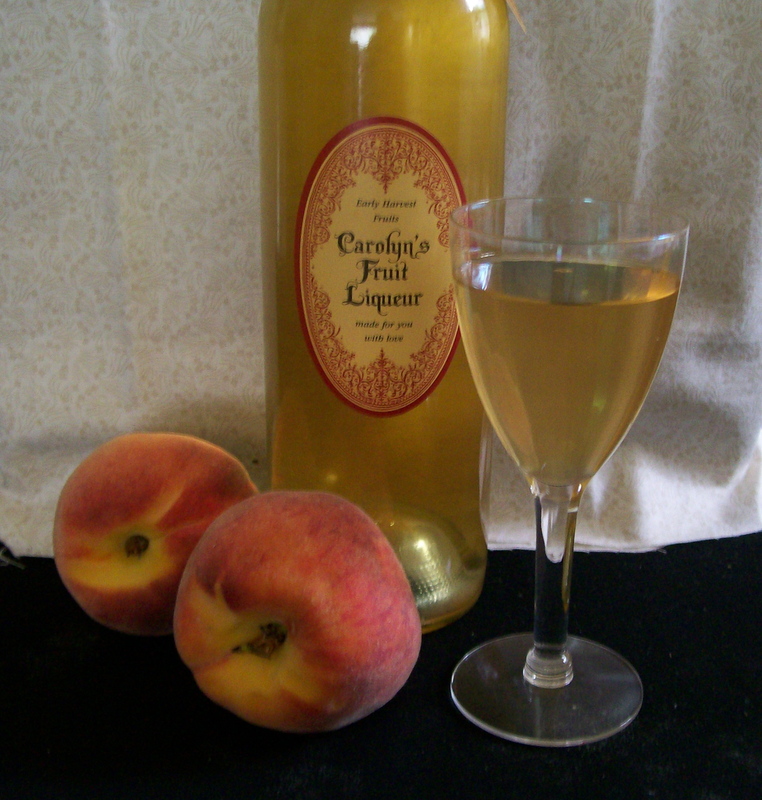 For those of you who have been reading this blog for a while, you probably know that I have been successful at making various flavors of fruit liqueurs. I make them when the fresh fruits are in season and save them to give as Christmas gifts. Some of the flavors I’ve had success with are peach, rhubarb, orange, cranberry, raspberry, and mixed berries. Therefore I was eager to try out this recipe for lemon. Making liqueur at home is so simple, really. The essential ingredients are: a large glass jar for soaking the fruit, vodka, fruit of choice, and a simple sugar syrup. That’s it! 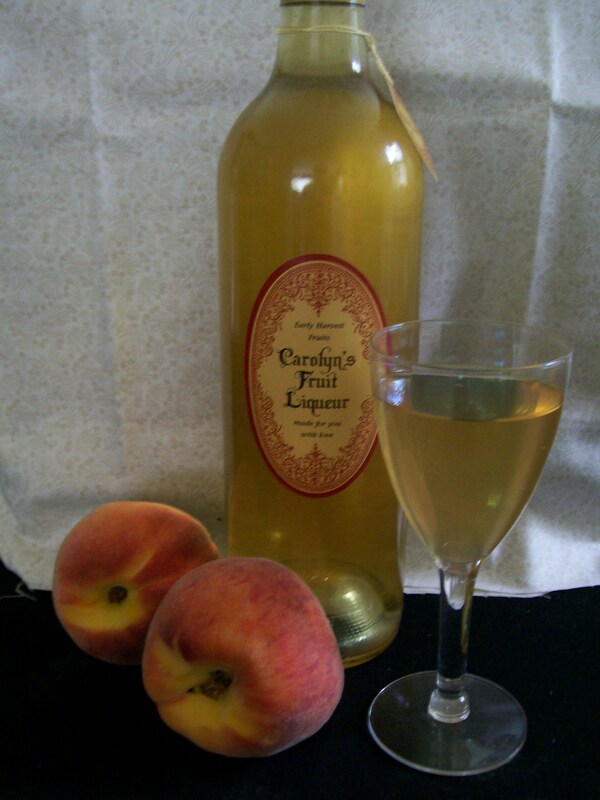 Once made, a liqueur is lovely on its own to sip on, but can also be used in various cocktails especially flavored martinis. The same is true of Limoncello. It is so good ice cold on its own, in a lemon drop martini, mixed with sparkling wine, or poured over vanilla ice cream as a parfait. Yield: Makes about 7 cups. Serving size is 1/4 cup. **Peel the lemons carefully with a potato peeler, taking care not to include the white pith which is bitter. After this is done, I like to juice the lemons, freeze the juice in an ice cube tray, then store the cubes in a zip-lock bag in the freezer for when I need lemon juice. Most ice cube trays hold about 2 Tablespoons liquid/cube. Adding a cube of lemon juice into whatever you’re cooking is easy, and they melt quickly. 1. Pour the vodka into a large glass jar. Something bigger than the bottle it came in. You can save that bottle, remove the labels, and use it to store the completed limoncello. 2. Add the lemon rinds to the vodka. Cover the jar, and place in a cool, dark place for at least a week. Shake the jar at least once a day. The rind will turn white as the lemon oils are absorbed into the vodka. 3. Strain the mixture through a fine sieve; discard the solids, and pour the vodka back into the jar. Set aside while you make the sugar syrup. 4. Make the simple syrup: Place the 3 cups water and 1 1/2 cups sugar in a medium sauce pan. Cook over medium heat until the sugar dissolves, stirring occasionally. Remove from heat and cool to room temperature before adding to vodka. The color of this mixture will not be as yellow as the commercial product, but you may add a few drops of yellow food color if you wish. 5. Bottle as desired with a good seal. Label, and store in the refrigerator or freezer for up to 1 year. Serve chilled and enjoy! Please stop back next week when I’ll be sharing a recipe for cookies that use some of this limoncello for flavoring. You won’t want to miss those!! During the hot summer months, one of my very favorite beverages is iced coffee. I never mind if there is morning coffee left over, because I know I will enjoy it later in the day over ice with a little cream added. I never gave a thought to the possibility that there might be another way to make iced coffee. Therefore when this little recipe was delivered to my e-mail inbox I took notice and decided to try it out. The coffee called for is a strong chicory coffee, –not sure what the connection is with Vietnamese. Anybody know? Anyhow, I happen to have in my cupboard a can of Cafe du Monde, a strong chicory coffee that is served in New Orleans at Cafe du Monde. Happily I had what I needed and could make it without a trip to the market for some necessary ingredient. I made it on the weekend when Mr. D. would be home to share it with me because the recipe makes about 6 cups, counting all the ice you put in. To make this short story shorter: we liked it, it was cool and refreshing, and after drinking it we were WIRED for the rest of the day—-got lots done!!!! If you want a “pick-me-up”, this could be it. Cafe du Monde from New Orleans, LA. Yield: 6 cups, about 48 oz. In a blender, combine the coffee, half and half and condensed milk. Add the ice. 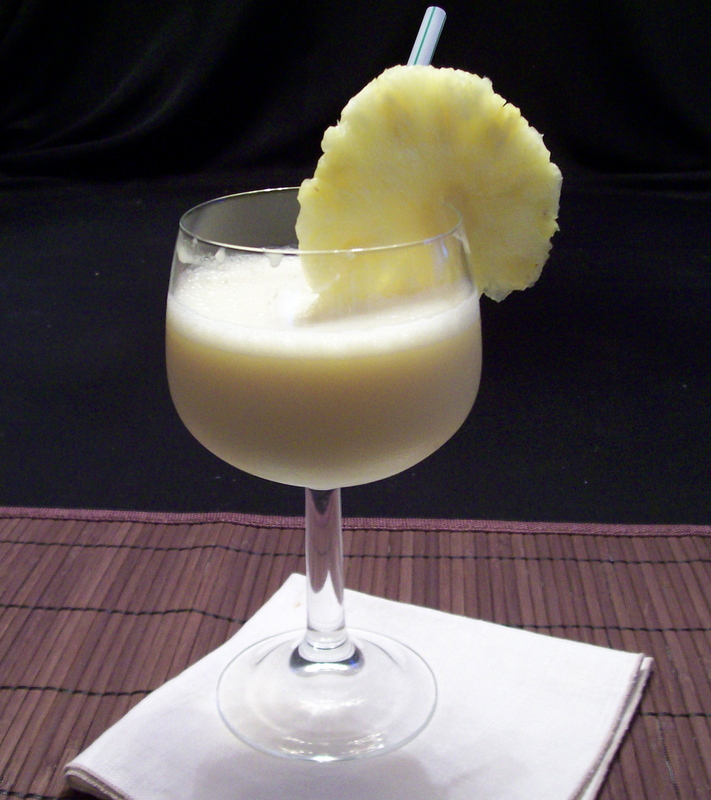 Blend until smooth and frothy, about 30 seconds. Transfer to tall glasses and serve immediately. Strong coffee flavor, cool and refreshing! 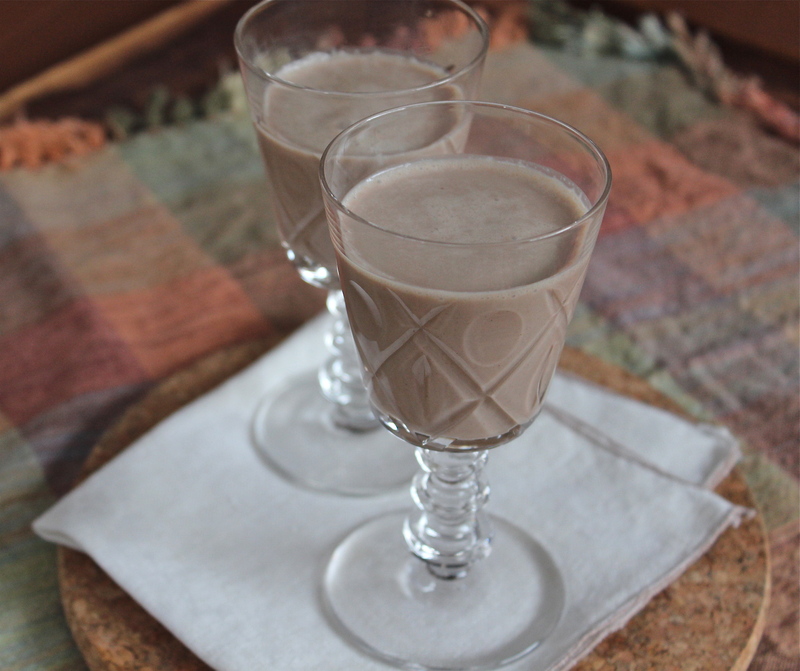 What better way to start the first week of March than with a recipe for Irish Cream Liqueur. I for one love Bailey’s Irish Cream in my coffee. This is not an indulgence I have often because of the added calories. The recipe for the original B.I.C. is closely guarded but I love the fact that people try to duplicate some of these products and come pretty close to the originals. That gives us at home the opportunity to try them out, maybe tinker with the recipe a little and even improve upon it, or match it to our own taste buds. 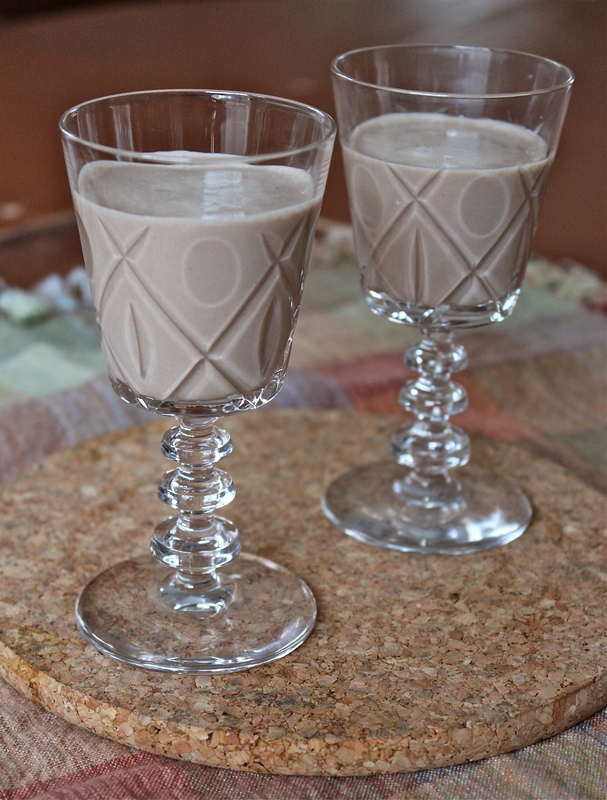 This being the month for all things Irish, I decided to try making my own Bailey’s. 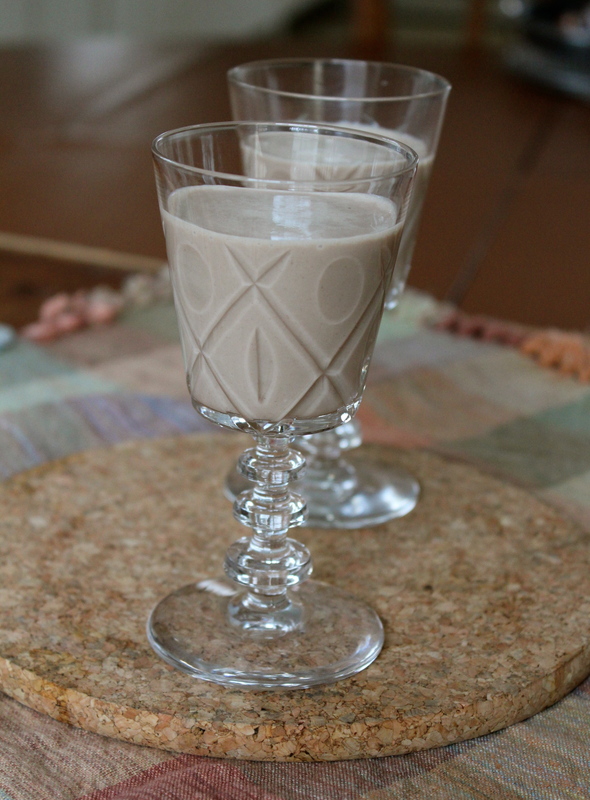 If you have never had Bailey’s, it is a creamy, mocha-kissed, drink that can be enjoyed poured over ice, or added to coffee. It is seriously delicious. One sip will leave you wanting more, and before you know it, a bottle full will be gone. So it pays to know how to make your own. 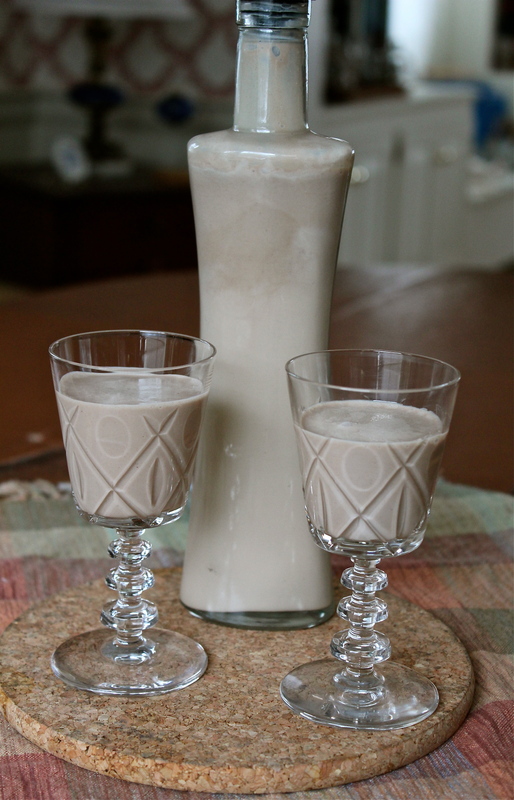 It is very easy to make– takes about 30 minutes–from readily available ingredients. It contains none of the artificial flavorings or coloring agents or preservatives used in commercially prepared Irish creams. Serve or give this to someone you know and make them very happy. 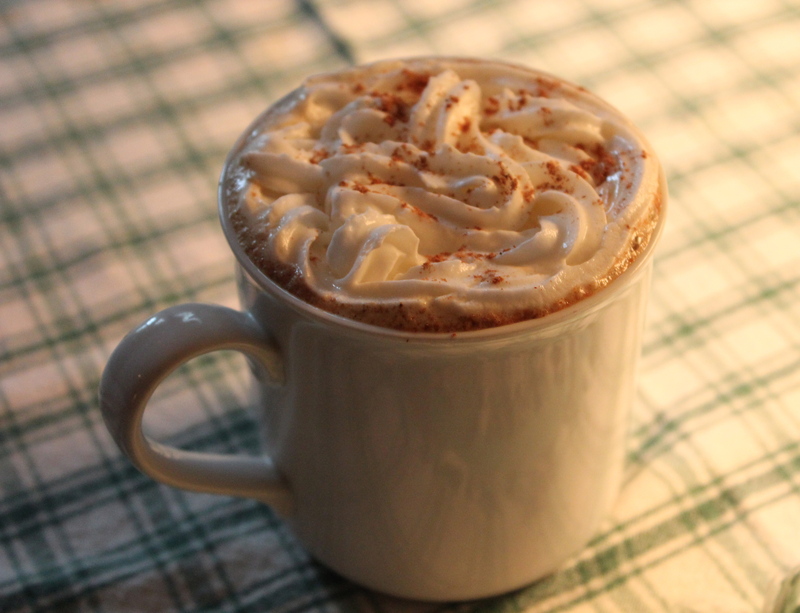 Irish eyes will be smiling when they’re drinking this! 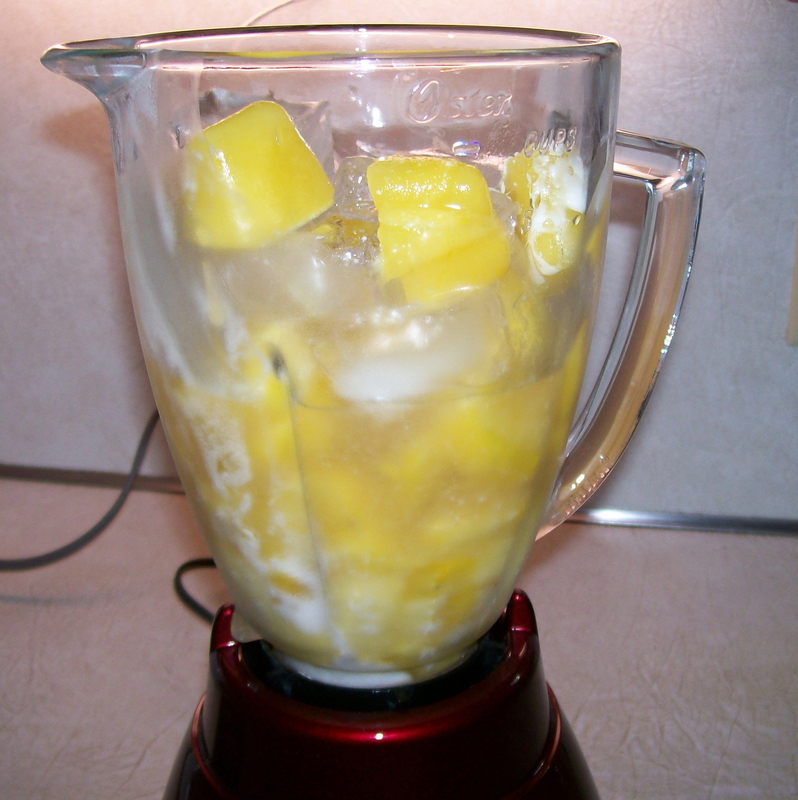 Some recipes call for mixing all the ingredients in a blender, but made that way it doesn’t stay thick very long. This recipe, on the other hand, takes a slower approach, warming it over low heat. As the cream heats up the mixture thickens and seems to remain that way a longer time. Also it is important to use a good quality Irish whisky. It’s flavor comes through in the finished drink. Using an inexpensive whisky, will not give you the same flavor. Please be aware of the alcohol content in this drink. If it is too strong for your taste, feel free to decrease the amount of alcohol called for. 1. Bring the coffee to a gentle simmer in a medium saucepan. 2. Add the cream, cocoa, sugar, honey and extracts, and whisk thoroughly. 3. Simmer over low heat for about 20 minutes, whisking frequently, until the mixture begins to thicken. Bring ingredients to a simmer. 4. 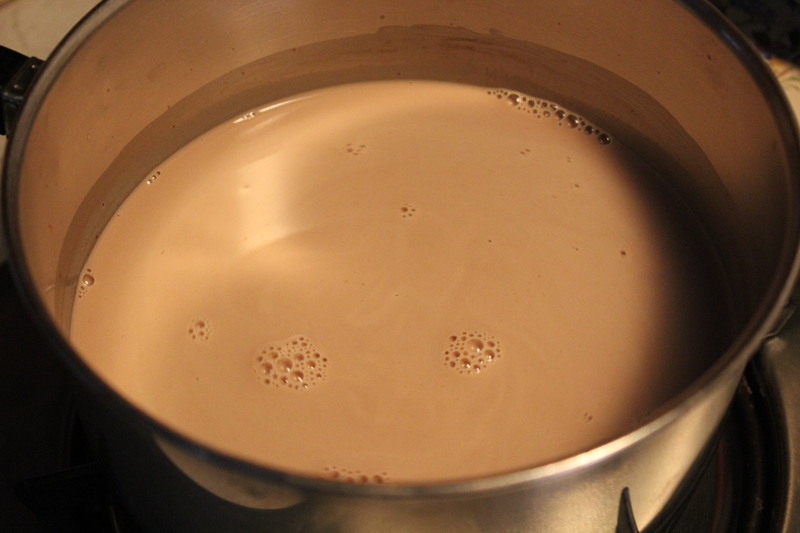 Remove the saucepan from the heat; whisk in the sweetened condensed milk. 5. Transfer the mixture to a heat-safe bowl, and set aside to cool for a while. 6. 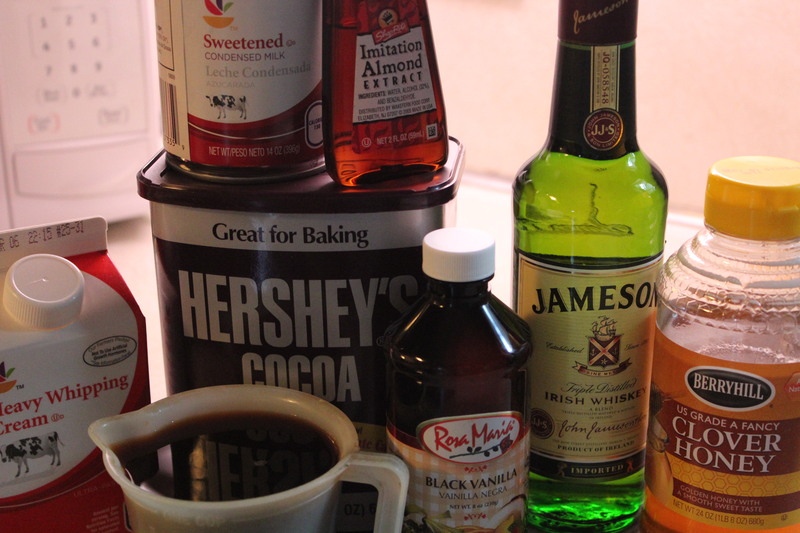 Whisk in the whiskey until completely blended. 7. Store in the refrigerator in a lidded container or decorative bottle. Serve over ice. Are you a Starbucks person? Is that your first stop every morning for a grande, a latte, machiatto, or whatever? Not me. No, I prefer to brew my favorite blend at home. However, at this time of year they feature a flavored coffee that I particularly like because it contains, you guessed it, pumpkin! Pumpkin Spice Latte: hot, spicy, so good; but I’m concerned about the amount of sweetener in it, and after I’ve downed about half the cup, I begin to think it’s just too over-the-top spicy. So to remedy the situation I experimented with making it at home and I think I’ve come up with an acceptable alternative. In my version, the sugar is on a sliding scale, so you can adjust to your sweetness level, and although the flavors of pumpkin and spice are there, they are not overpowering. 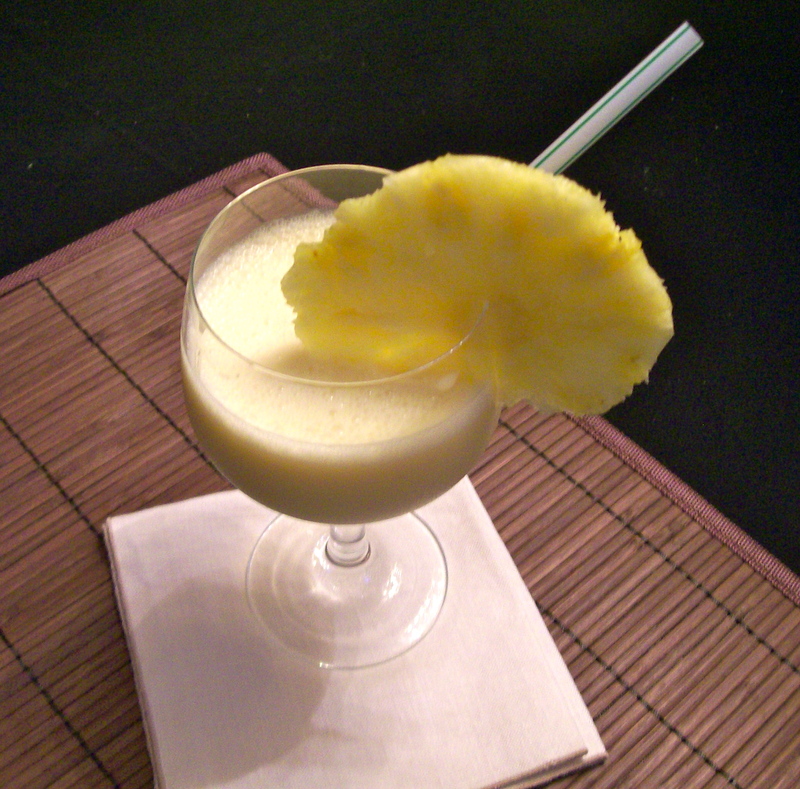 With this recipe I can make a special cup whenever I want it, and not have to wait for it to be “in season”. Another reason to like this recipe: it uses up small amounts of pumpkin from another recipe. Don’t you just hate it when you’re left with a 1/4 cup of this or that? Now what am I supposed to do with this? In most cases it gets lost somewhere in the refrigerator, until the day comes when I find it and then MUST throw it out. EEEEEUWH! The pumpkin in this case was the perfect amount left over from when I made the Pumpkin Doughnuts. 1. Into a medium saucepan put the milk, pumpkin and sugar. Heat over medium heat until hot, but do not boil. 2. Remove from heat and add vanilla, pumpkin spice and coffee. 3. 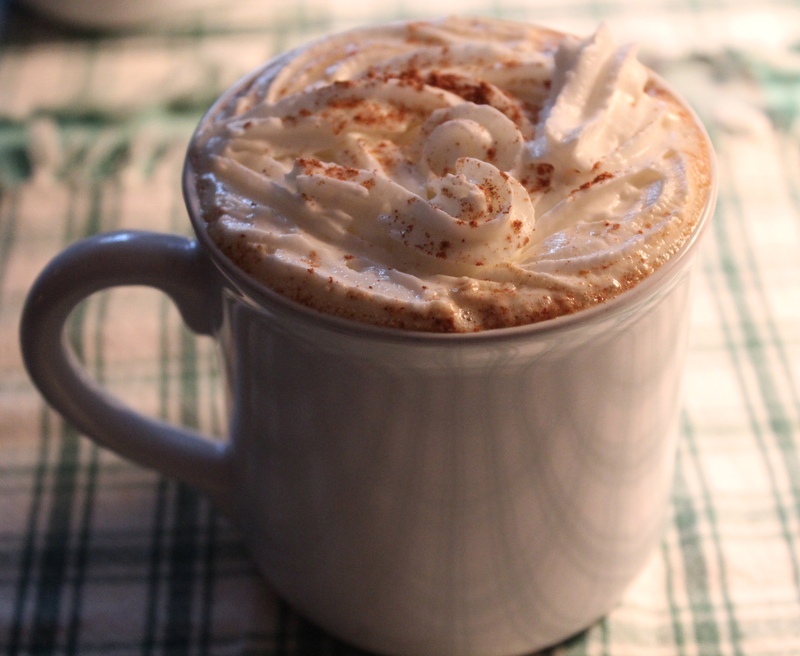 Pour into two large mugs, and garnish with whipped cream, and an extra pinch of pie spice. Add a cinnamon stick if you wish. This tastes like “the real thing”!